A quick Christmas update for everyone out there. Christmas went very well. I can say I am one spoiled boy! I have a wonderful wife with wonderful family. I am fortunate enough to have a comfortable home and a job to provide income. Who could ask for more? I have clothes to cover me, and gained more this Christmas. I have food to fill my belly (that of course does not include all the tasty junk food that comes this time of year). The weather was in the upper 60’s with an almost continual rainfall all day. It was pretty. It was a nice relaxed day. I phoned and talked to all my immediate family that I could. It was good to visit with them. in his belt 3 notches. He says his breathing capacity is back up to what it was in about 2000. Another thing attributed to his liver and gallbladder. Andra is happy and doesn’t have any complaints. She had a Merry Christmas and was looking forward to going out to Dad’s place for the evening. I wonder what she thought of her present. Amanda’s family continues to do well. They rehearsed all the presents and how their morning had gone. It sounds like Christmas was good for them. I visited with Rose Byrom from Runcorn for at least an hour over the two days. Who would have thought the housewife of 7 years ago would now be a lecturer at John Moore University and Halton/Riverside University? Neither she nor I would have believed you. She should have her Master’s by the end of 2007. Life changes quickly. Meredith. In the 1880 Census my James Thomas Meredith is living with an old man, James Meredith. That old man claimed little James was his son. That just seems implausible. How did he marry Nancy Graham if he was still married? Oh his wife is living with a sick daughter in that same census. So, knowing Nancy married a James Meredith, we always assumed it was old man James’ son, James Jr who was the father of James Thomas Meredith. Well, I found the Confederate record for James’ service. He was killed in Lexington, Virginia in a battle in 1864. Well, that makes it pretty difficult for him to be the father of a boy born 4 years later. Everything points that this confederate soldier, James Anderson Meredith is the same James A Meredith, son of James and Sarah Meredith. Their birth years, even the A for a middle name, and the soldier joined the Confederate Army in Pulaski County. The missing James A Meredith did not add any more children to his family, and his wife is alone and head of household in 1870. So, it all pieces together. So now back to the drawing board. Is old man Meredith really the father of James Thomas? Is that the real reason why he and his wife are living apart, or is it really as the census says, she is ill? Why did Nancy let the boy go to live with the father/grandfather? Where is the marriage record? That is what I really need to verify she married a James. Oh, another piece of evidence, old man James’ history tells he lost two sons in the war. Daniel, and another not named. This could certainly be the James A I have been seeking for such a long time. On a good note, I found the father my Edith (Edie) Boothe. 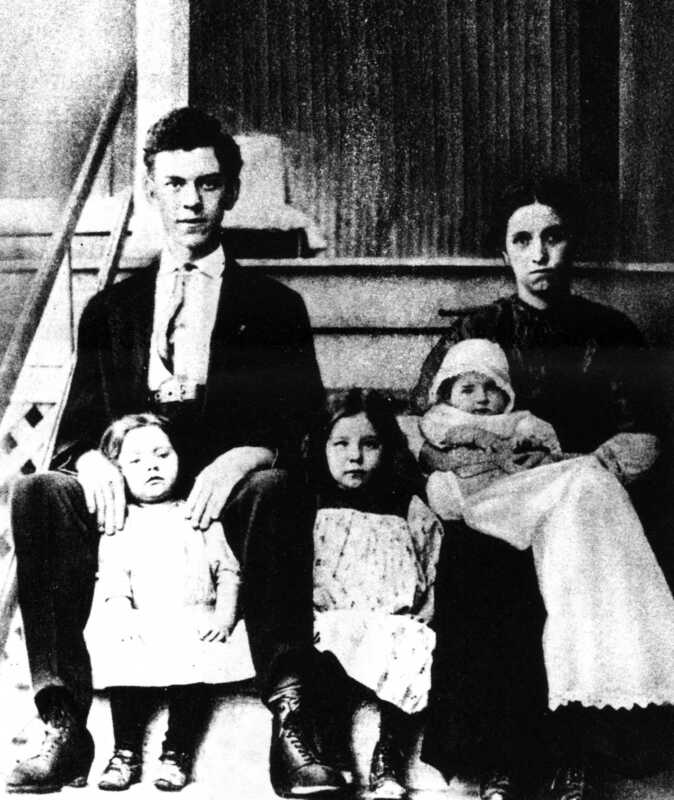 His name was Daniel Boothe and had quite the family. It took me a good hour just to get everything in relation to his children and wives situated. I also pursued some more on the Martin lines hoping to find something, but nothing yet. Will Virginia yield her secrets to me? I sure hope so. Tomorrow we are headed back up to Washington. Taylor Duncan’s wedding is at 1:00 and we are planning on attending the temple while we are there. It will be great to see Paul and Kathy again, along with the rest of the family. I wonder who else of the family will be coming out. I have some new temple names to print up while we are there. Should be a good day.